Enhancing the exterior of your home requires careful planning. When you hire a professional, you should survey the property together. First and foremost, you should have a clear delineation of your property. Secondly, you should observe the grounds for several items: how many trees or other shrubbery are on the property, the condition of the grass, and the condition of the soil beneath. This will give a clearer picture of what improvements need to be made. Part of the landscaping plan also includes what’s called hardscaping. Hardscaping is the process of adding semi-permanent or permanent structures to land. This can include concrete asphalt driveways, pools, fencing, or patios and firepits. Landscape designers will work closely with you to decide what hardscape options can best fulfill your needs. 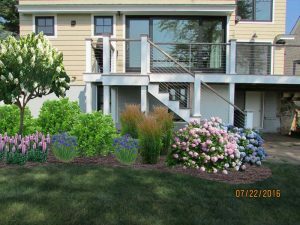 Although landscape projects are easy to install, it is prudent to think of the long-term reach of landscaping in terms of upkeep. Continued lawn care is often needed, whether it is in the form of detailed weeding and planting or general maintenance, such as mowing the lawn. All of these factors should be taken into consideration. 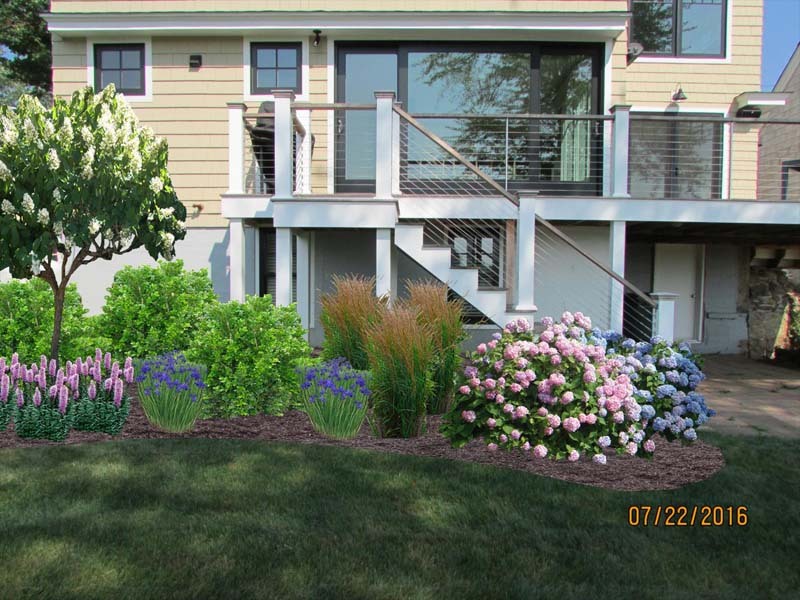 A landscape designer is an ideal professional to hire when seeking to improve the value of your home. In addition, hiring a seasoned professional can help you plan not only the design but also the maintenance and upkeep of your yard.